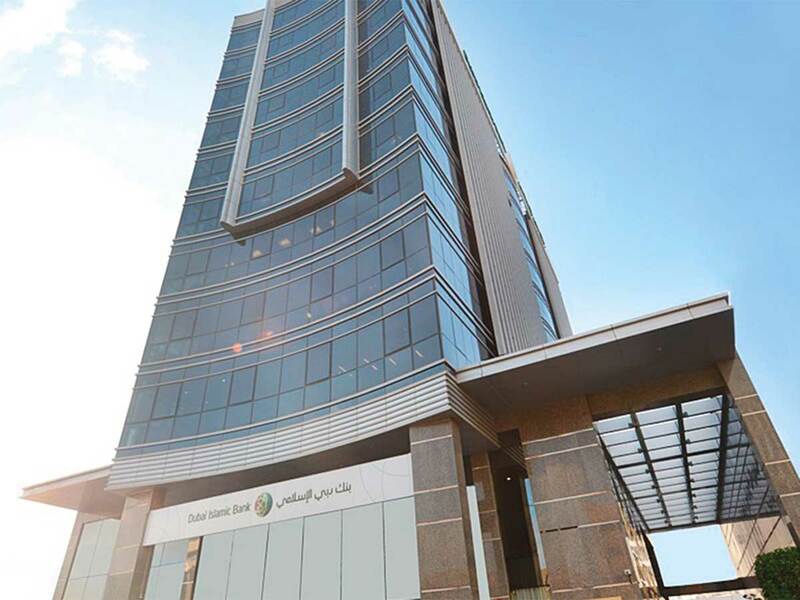 Dubai: Dubai Islamic Bank (DIB) could see its asset size increase by up to 22 per cent if it were to take over Noor Bank, as merger and acquisition fever continues to build up in the UAE’s banking sector. Speculations on further consolidation in the sector were fuelled yet again on late Sunday when Bloomberg News reported that DIB is considering buying Noor. The report cited anonymous sources who said the two banks have had preliminary discussions on the matter. The lender’s share prices have been on the rise for the past three weeks, jumping 6.8 per cent since late March on speculation that more Mergers and Acquisitions (M&A) will be taking place in the banking sector. Such rumours have also been behind a 12 per cent spike in First Abu Dhabi Bank’s share prices since March 14, with speculations that it will merge with Abu Dhabi Islamic Bank. Shares of DIB then gained 1.61 per cent on Monday on the news even as it refused to confirm the reports. Analysts said that there are several areas where DIB can add benefits to Noor Bank, including lowering cost of funds. The two banks have a common shareholder in Investment Corp of Dubai, which owns a 28.37 per cent stake in DIB and over a 22 per cent stake in Noor, and that could also facilitate a transaction, analysts pointed. Jaap Meijer, head of research at Arqaam Capital, said that the merger of National Abu Dhabi Bank and First Gulf Bank that became effective in 2017 and created First Abu Dhabi Bank, has proven that there are massive gains in efficiency to be had through mergers and acquisitions. “Noor Bank has been improving operational efficiencies and asset quality for the last five years, so the bank looks in better shape than before. Still, I think DIB will be able to buy it at a slight discount to book, and I expect it to be through a share swap …” Meijer told Gulf News. He pointed that Union National Bank, which will merge with Abu Dhabi Commercial Bank, had come in “well below book value” in that transaction, making it more likely for Noor to come in at a similar ratio. As per their latest financial statements (for the full-year 2018), DIB has Dh223.7 billion in total assets while Noor Bank has Dh50.7 billion in assets, giving the potential new entity total assets of Dh274.4 billion.